Payment Method: Enter Character ID and State number. check the Base Lvl. and log in time, and make the purchase! Medal Exchange: The medals correspond with different Levels, and can be used to purchase in-game bundles, while medals are in possession, when making purchases, medals will be used first, and other methods will be given once insufficient. 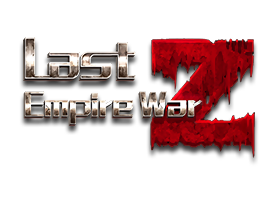 Download Last Empire - War Z Now! To find your User ID, click on your avatar in the main game screen. 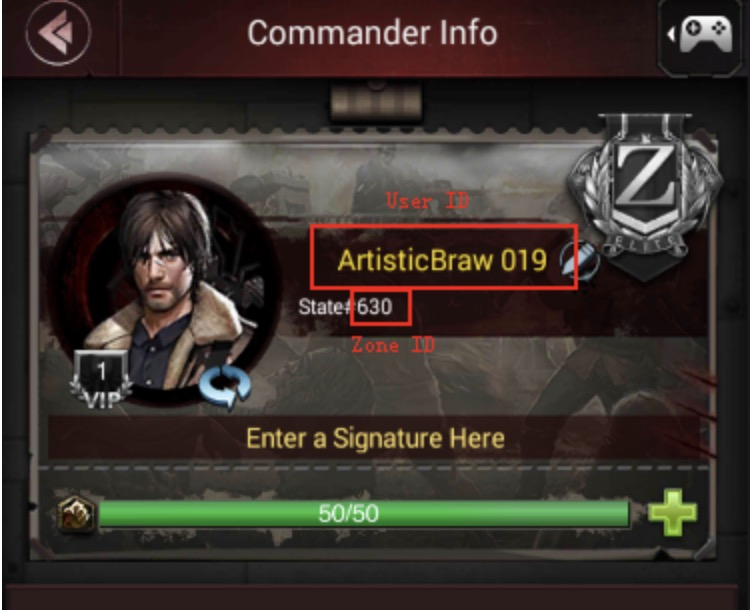 Your user ID and zone ID are shown beside your avatar. The zone ID is shown as "State#123", please enter only the numbers (for example "123"). Top-up Last Empire - War Z without credit card required!